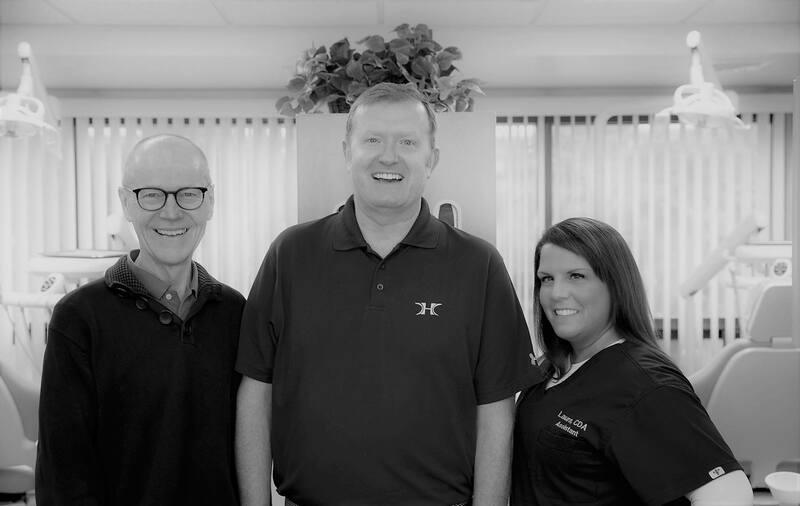 Our Mission at Kallen K. Hull, DMD PC is to provide the best dental care possible in a comfortable, relaxing environment. We will listen patiently, diagnose carefully and treat gently. We will treat you like family, with compassion and integrity. We use proven technologies to diagnose and treat each person as an individual and not a cookie-cutter approach. We love serving our families and see patients from 0 to 99 and beyond! We strive for a small town feeling, surrounded by the busy city. We treat those patients with special needs, recognizing that each and every need is individual and we will adapt our procedures to complete the care necessary in a healthy, safe, environment. Above it all, we promise to: Listen...Provide...Comfort...and LAUGH!